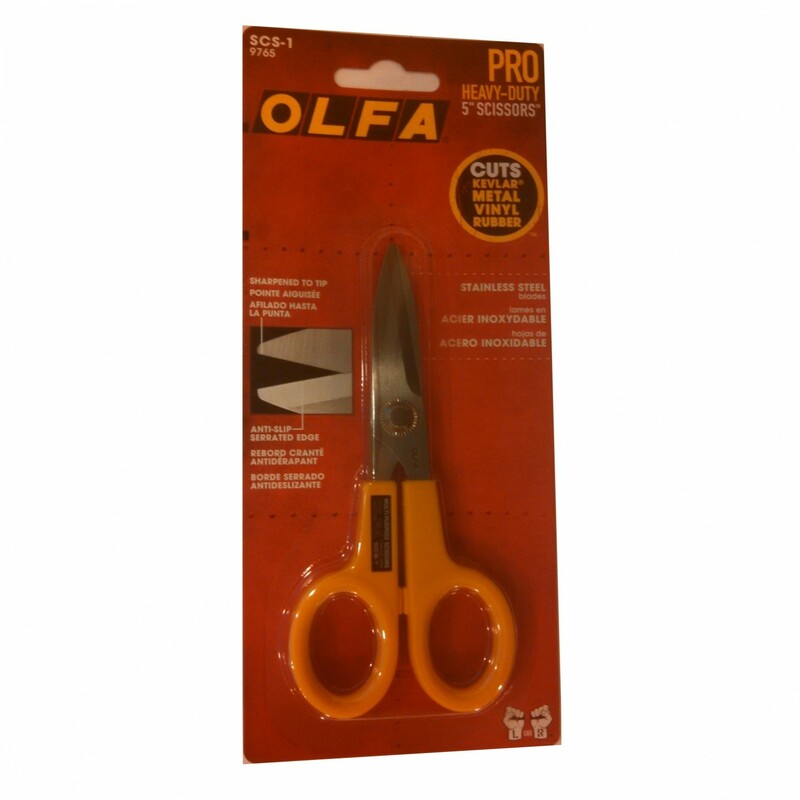 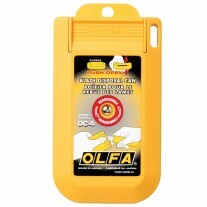 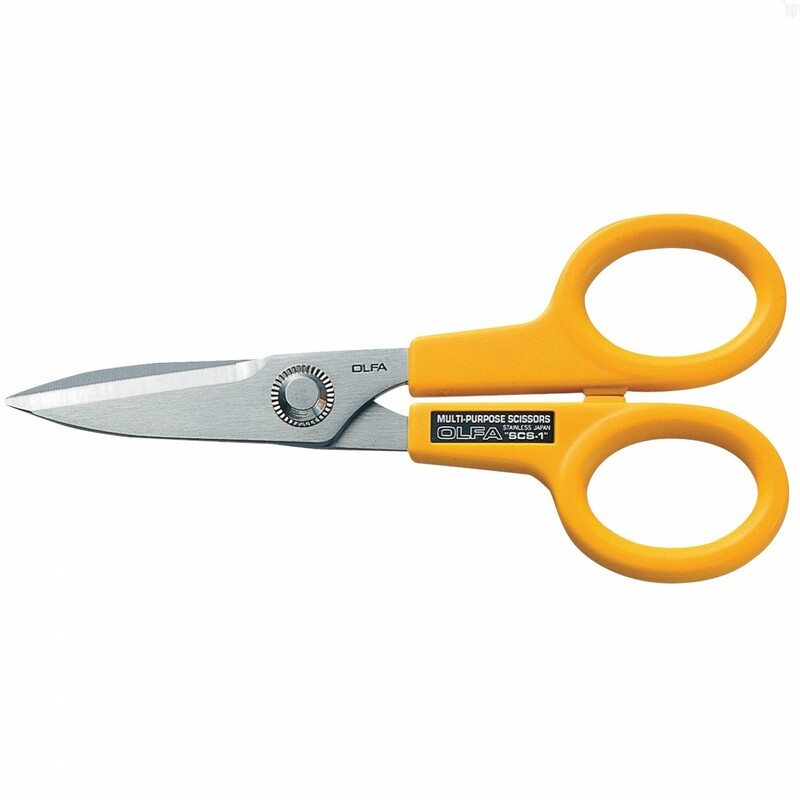 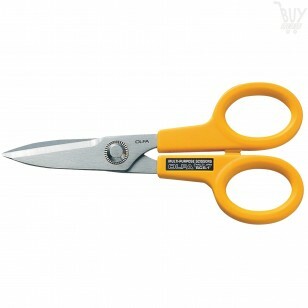 5" stainless steel Olfa scissors are ideal for consumer and industrial applications. 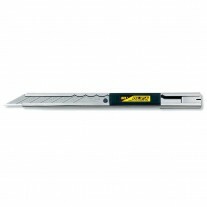 High quality stainless steel blades meet perfectly for precision cutting. 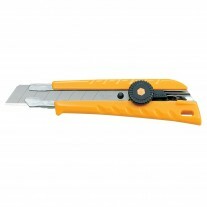 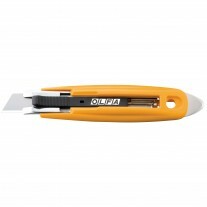 The material being cut is held in place by one blade which is slightly serrated providing maximum control. 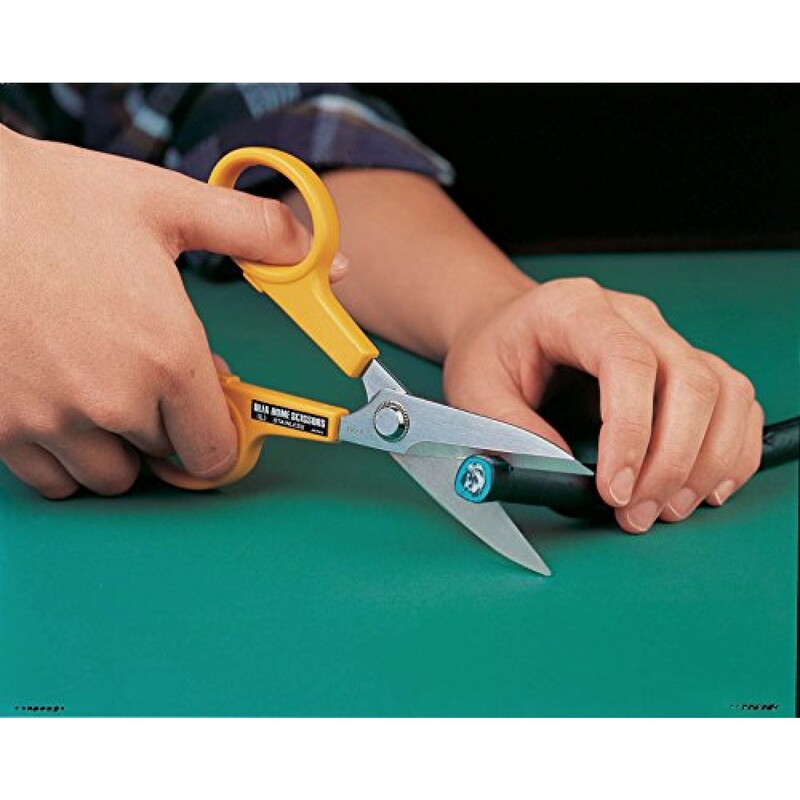 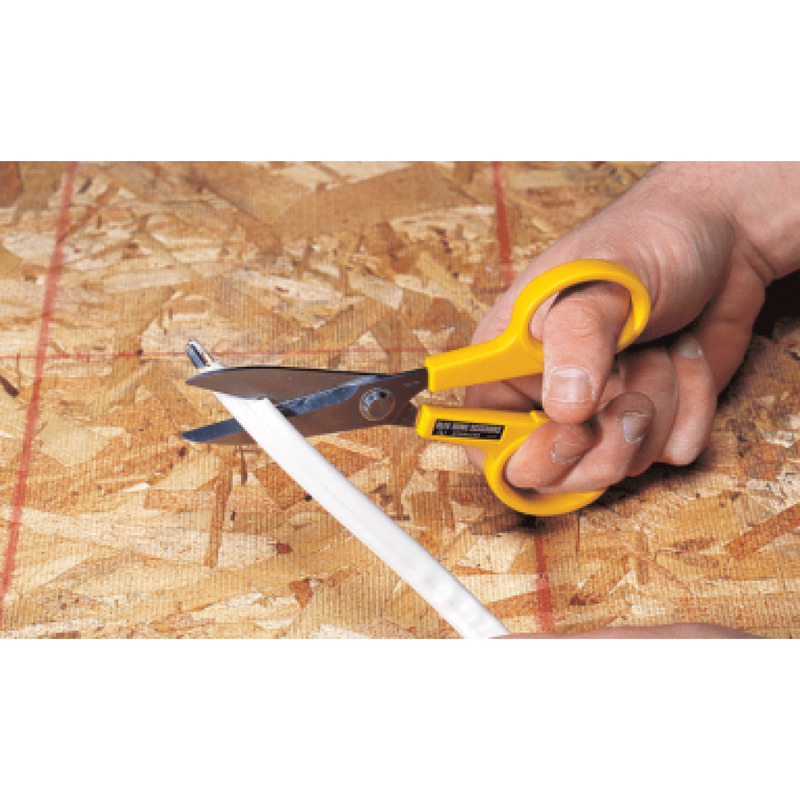 Scissors so sharp, they can cut through electrical wiring, plastic, aircraft composites, Kevlar® and more. 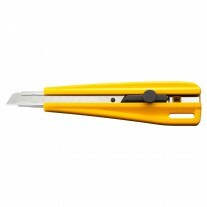 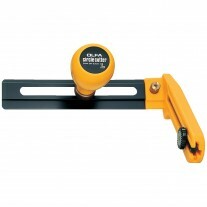 Excellent for cutting multiple layers of fabric. 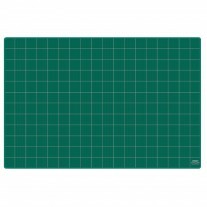 Perfect for rag flannel quilting!